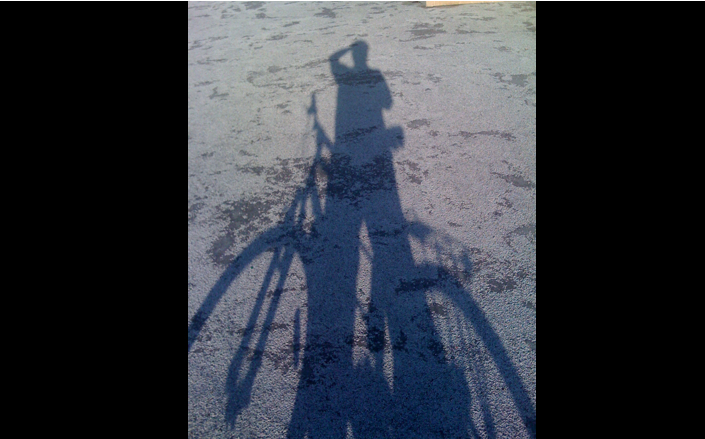 What does your web shadow look like? I’ve been reading and therefore thinking a fair bit about privacy and personal online reputation. It’s something I’ve touched on in the past and the posts Managing your online reputation will be a core life skill and Online overshare: the personal rep pitfalls have had a small but steady trickle of traffic ever since. I tend to be an optimist, and in accepting the considerable benefits of living in part online in social media, have learned more and more to be open, while also being clear with myself about where the boundaries of one’s public online life are set. For some time we’ve had the concept of Google Shadows – what people find out about you when they put your name into Google (Jeff Jarvis is who I heard using it first). I like the idea. A shadow is something that’s always with us, that follows us, that’s not separate. We increasingly need to be conscious of the shadows online cast by our actions in everyday life. It’s not just Google, though, these days, but our other online places, all the public and private databases and spaces in our working and personal lives and in our social graphs, of course. We need to not only be aware of what our web shadows are, but how we affect them through all of our everyday actions. Sometimes when people want to know more about you, the shadow is all they will see. When a Governor in Arizona’s indiscretion was picked up by an open mic Lawrence Lessig takes CNN to task for broadcasting it, and muses on how it seems we have to “remember that there are a million privacy invading technologies surrounding us”. The discussion in the comments is very good indeed. Like Lessig, private investigator Steve Rambam, summons the spectre of of life in the Cold War communist bloc in this video of his presentation called Privacy is Dead: Get Over It. Rather than worrying about Big Brother though, the proliferation of digital photography and video, among other things, means it’s more “Little Cousin” – as in we never know when we’re being recorded by one another, even inadvertently. Lastly, the brilliant David Spark’s 12 Great Tales of De-Frieinding reminds us how quickly we are having to evolve new social strategies to deal with relationship issues online. Meantime, one last recommended read on privacy – the New York Times had a great piece called You’re Leaving a Digital Trail. What About Privacy? One suspects that early morning cabs are pretty plentiful at the moment then… Anyhow, Dr Pentland, who heads the project describes this sort of thing as “reality mining”.